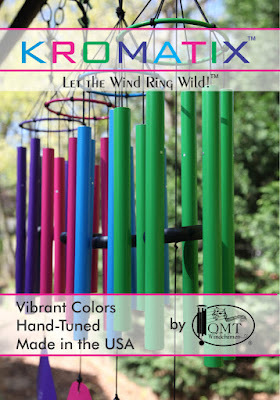 The QMT KROMATIX Colors of Awareness Giveaway 3 - Winners Holiday Contest and Sweeps along with a amazing group of blogs is honored to work with QMT Windchimes to present their newest line of chimes named "KROMATIX". 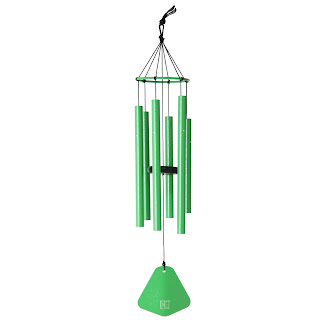 These Chimes come in beautiful vibrant colors along with beautiful chime tones. 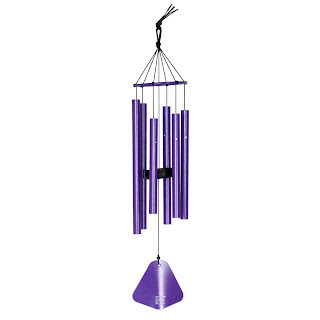 QMT Windchimes is teaming up with Holiday Contest and Sweeps to bring the awareness of Breast Cancer, Lupus and Cerebral Palsy in the "QMT/Kromatix Colors of Awareness Giveaway". Their Kromtix Wind Chimes come in colors that are known to show awareness in the support to find a cure in various diseases. 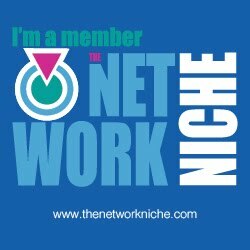 This giveaway will highlight the awareness in their vibrant colors of Pop'N Purple, Funky Fuchsia and Funky Green. Let the wind run wild this summer with KROMATIX. Their newest release, KROMATIX boasts four ultra-bright colors for vibrant, backyard fun. KROMATIX are hand tuned, providing the excellent sounds with long lasting vibes. These bold colors will brighten your spirit and will add style to your décor.This giveaway is in no way endorsed, affiliated or associated with Facebook, Twitter or any other Social Media Networking Site.This giveaway is valid in the Continental United States only. 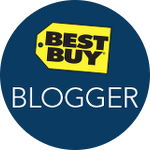 Entrants must be 18+ years of age to enter this giveaway. This giveaway will come to an end at 12:00 Am (EST) 8/15/2016. Holiday Contest and Sweeps received a copy of the Kromatix Windchime for review purposes, No other form of compensation was received.QMT Windchimes will be solely responsible for the awarding and shipping of the prizes directly to the winner.